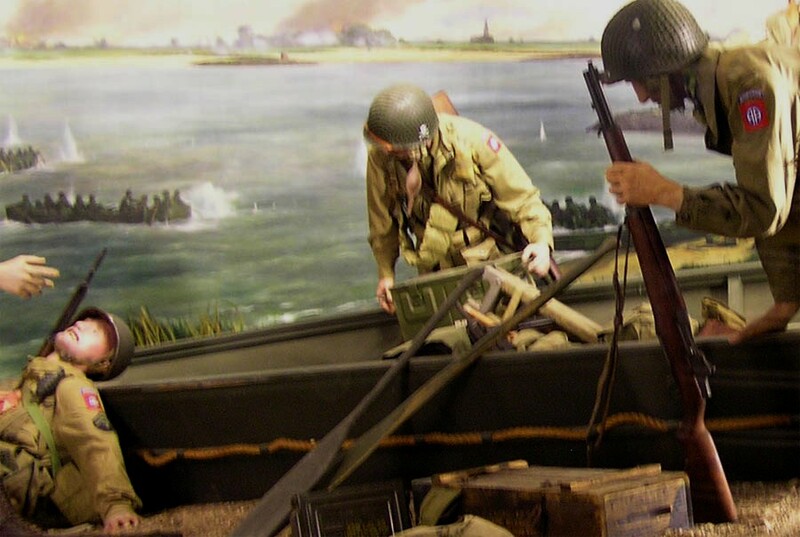 The National Liberation Museum 1944-1945 in Groesbeek (near Arnhem) is one of the many very interesting World War II museums in this historical part of Holland. 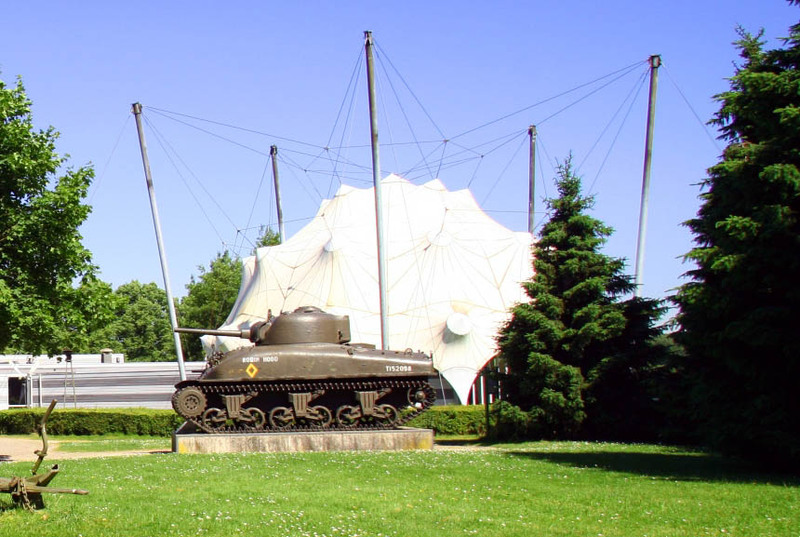 The Commemoration Dome - which is an essential part of the museum - is shaped like a parachute and was built in 1987. 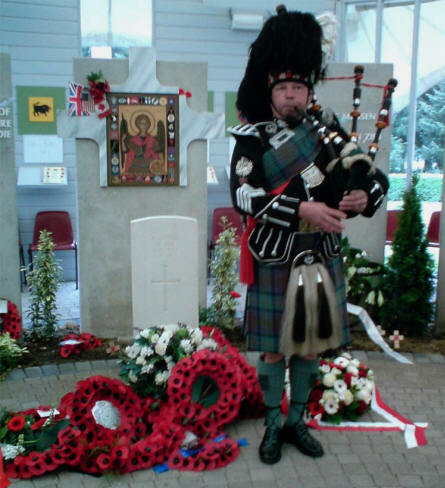 The Roll of Honour is located in the Dome. 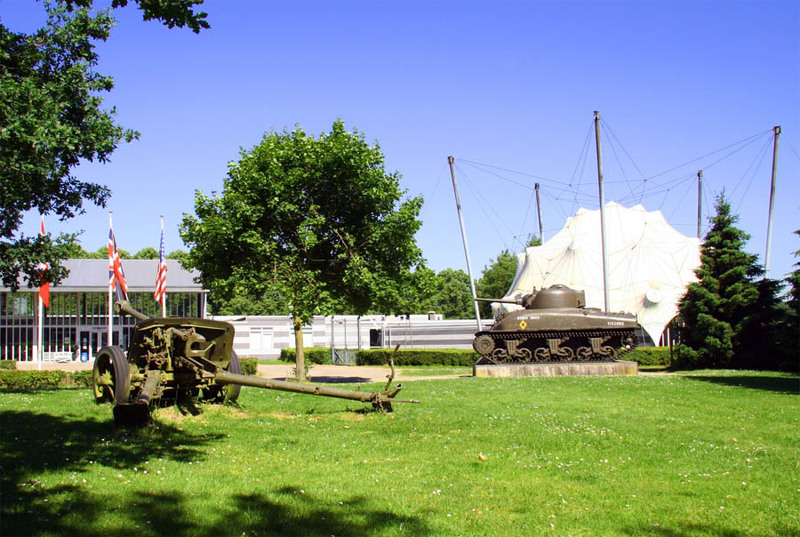 The National Liberation Museum 1944-1945 in Groesbeek (near Arnhem) - with the characteristic Commemoration Dome. a part of the D-day exhibition at the The National Liberation Museum 1944-1945 in Groesbeek (near Arnhem). 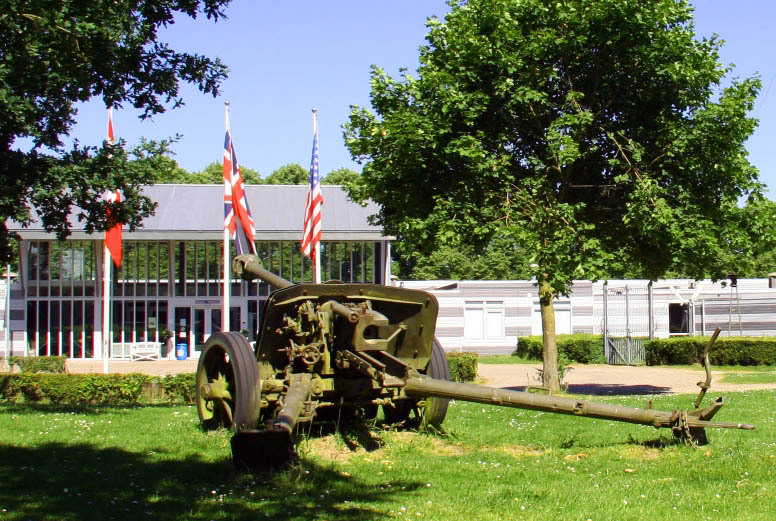 a part of the World War II memorial at the National Liberation Museum 1944-1945 in Groesbeek (near Arnhem). An American World War II Sherman tank outside the National Liberation Museum 1944-1945 in Groesbeek (near Arnhem). 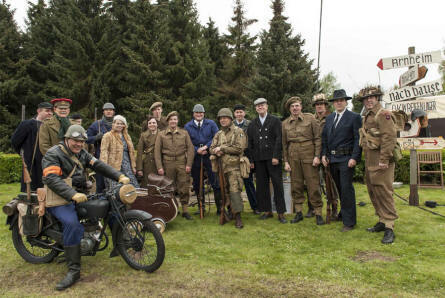 Some World War II reenactors outside the National Liberation Museum 1944-1945 in Groesbeek (near Arnhem). A German World War II anti-tank canon outside the National Liberation Museum 1944-1945 in Groesbeek (near Arnhem). Cathy McKell has given euro-t-guide.com permission to use these pictures.